The information is highly valuable for restaurants and hotels seeking to provide the right services at the right time to Millennial customers. 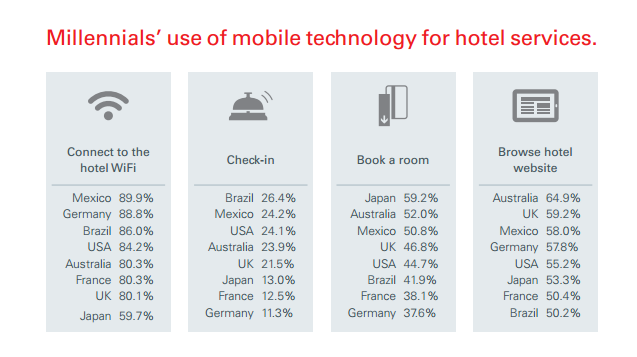 Hotels face a mobile frontier: Make no mistake – millennials in every country are already using their mobile devices to conduct core functions with hotels. 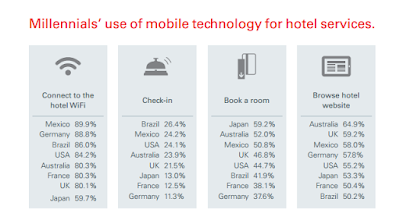 Among the findings: 20% had checked into a hotel using their mobile, while 46% had booked a hotel room through similar means. Only 12% had ordered room service by smartphone, yet room service was the number one request when millennials were asked how else technology could improve their stay. Clearly, hotels need to adapt operations + booking capability to the #mobilemindset of on the go guests! We would be happy to help smart hotels go mobile - before losing your guests to big budget OTAs + chains. 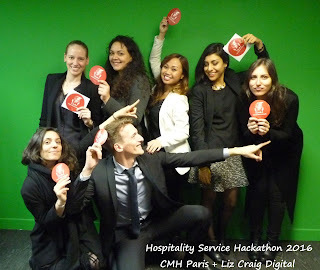 Original Thinking - the full value of your happy hotel guest is their network influence. Old thinking - the value of a happy hotel guest is their repeat visit to your hotel. Whenever references are made to something that has been written up elsewhere, I’ll include a link to that so that if the reference is unknown to the reader they will be able to read up on it without having to add noise to my message. Using an open medium, like a (Slack) chat channel is great for this. Where explaining something in a user interface would take a lot of text, I will include screenshots or screen videos. If a message contains several key facts I want the reader to know, or questions that I want to have answered, I will format that as a bullet list. Yes, like this very one you’re reading. OneGlobe Netowork team works online together 2 or 3 days a week. We still need F2F time and sometimes use local cafes + co-work space...for a change of pace. 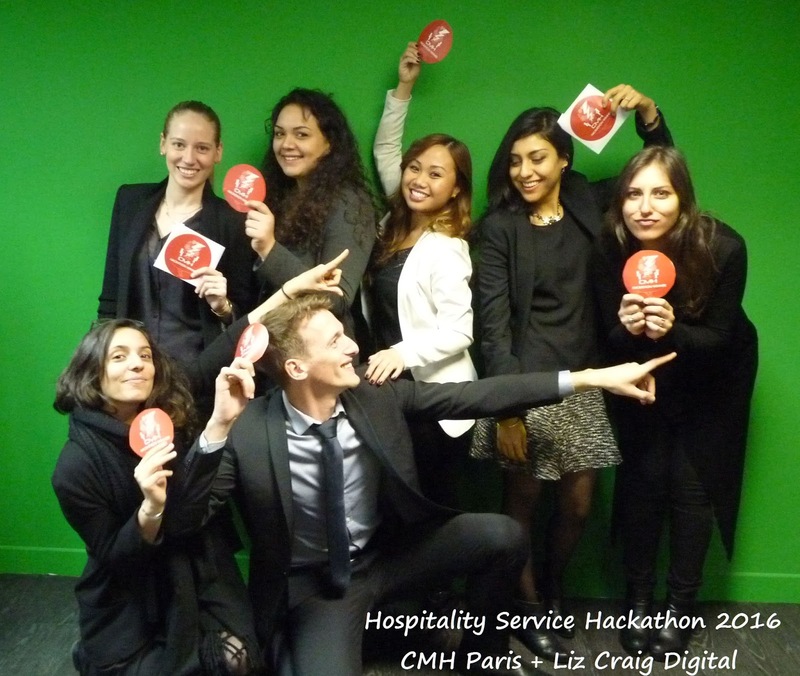 CMH Paris + Liz Craig Digital (ok, me) sponsored a first of its kind #hospitality service hackathon with CMH MBA 2 students...with impressive results!! 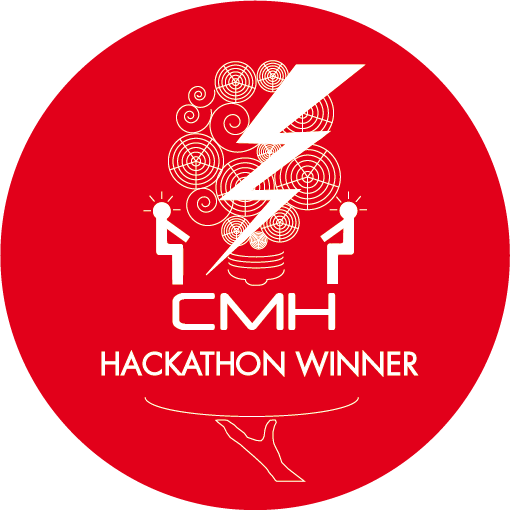 Full details + contact info here on the CMH Hospitality Service Hackathon site. There will be another #hospitality #hackathon in Paris next November - if you would like to participate with a super group of brainy, innovative MBA students, please contact me. We love new challenges! !